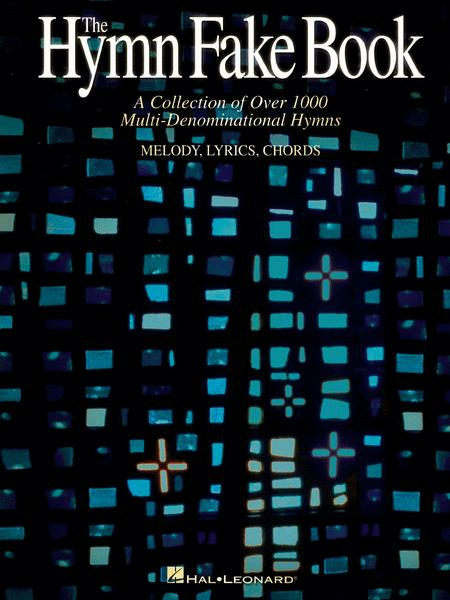 An indispensable collection of over 1000 multi-denominational hymns perfect for church musicians or hobbyists. Songs include Amazing Grace, Crown Him with Many Crowns, A Mighty Fortress Is Our God and hundreds more! Thy Kingdom Come, O God! Will You Not Tell It Today? January 10, 2018 I just got this for Christmas 2017... LOVE IT! you the chord progressions through the songs. I am no expert, but I love to play. The chord progression really make the song sound amazing by giving it that "next level" sound when it uses chords that I wouldn't venture to use if I were to design the song myself. It also helps me learn how to venture out a bit of what I would think sounds right by replicating their chord progressions in other songs. Great learning tool. .With even a basic knowledge of chords and voicings,you can have much fun and enjoyment with this book. Great Book and I would recommend to everyone who is learning. 43 of 84 people found this review helpful. 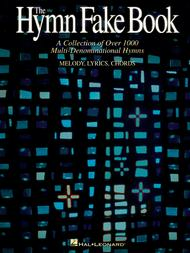 Great Christian music from all denominations. It's easy to spend hours with this book and hard to put down. Plus, just about every song has beautiful chord progressions that are easy enough that a beginner can quickly learn them.